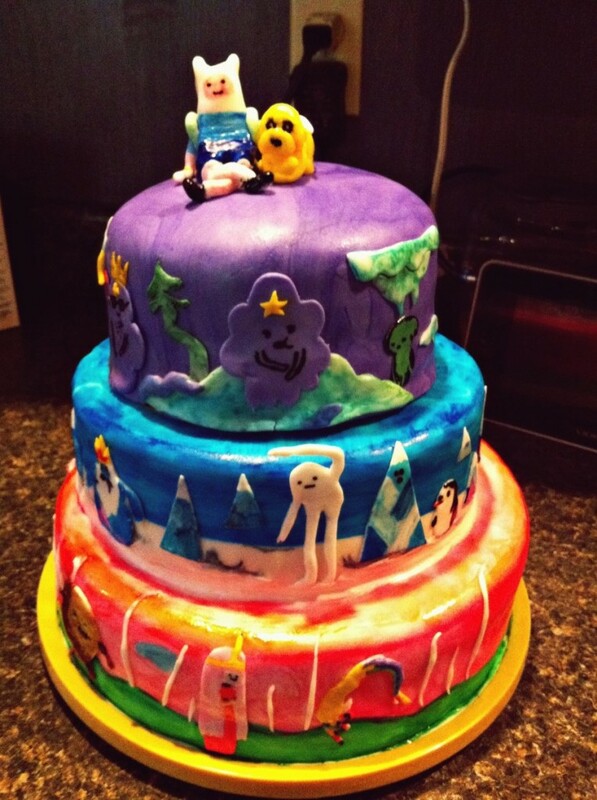 Thinking of making a ‘beautiful looking’ cake for your kid’s birthday? 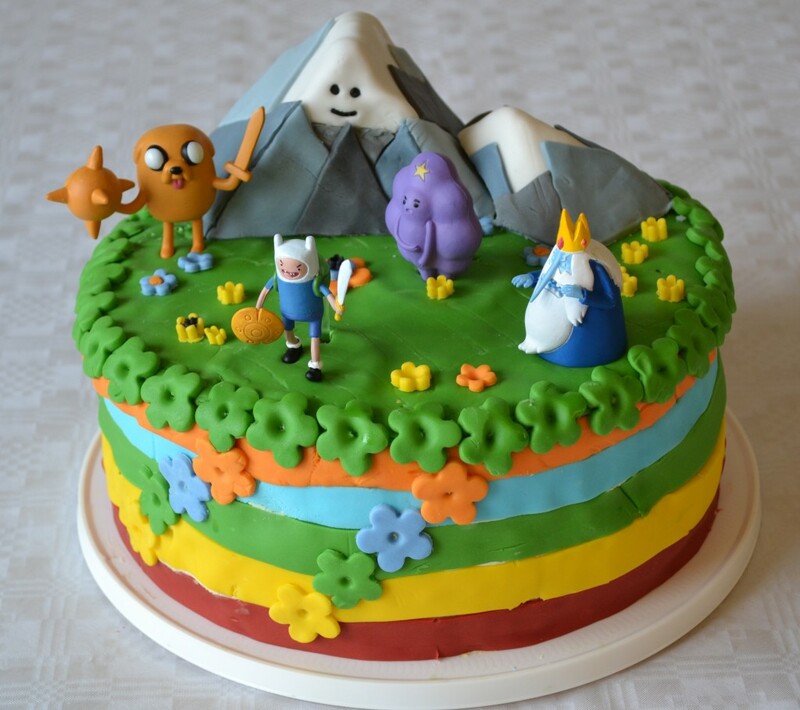 Try Adventure Time theme cakes to bring an ‘extra large’ smile on your kid’s face. 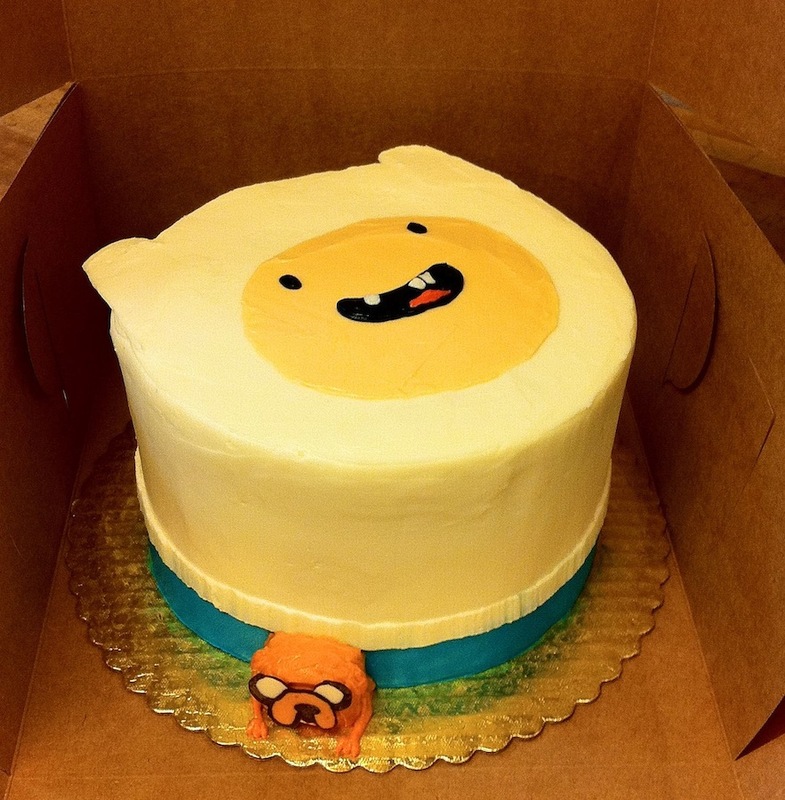 Adventure Time is a popular American animated TV series that was created by Pendleton Ward. 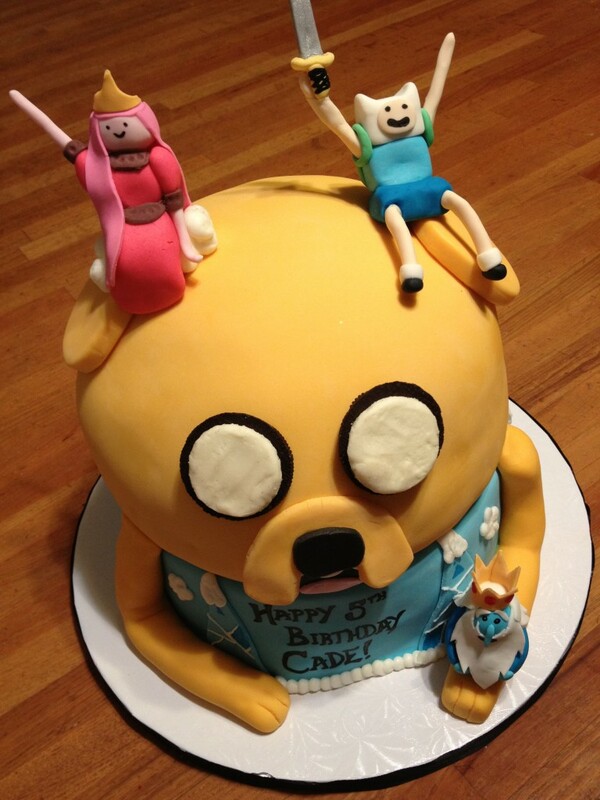 The show, which won Annie Award for the Best Animated Short Subject in 2009, is about a boy called Finn and his dog named Jake, who has magical powers. The duo encounters strange adventures in a land named Ooo. 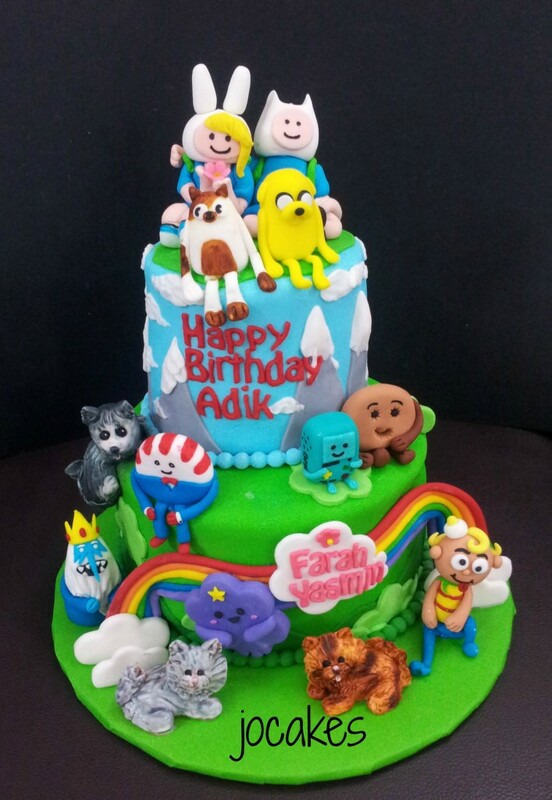 Feel free to bring these two enthralling characters alive in your kid’s birthday cake. 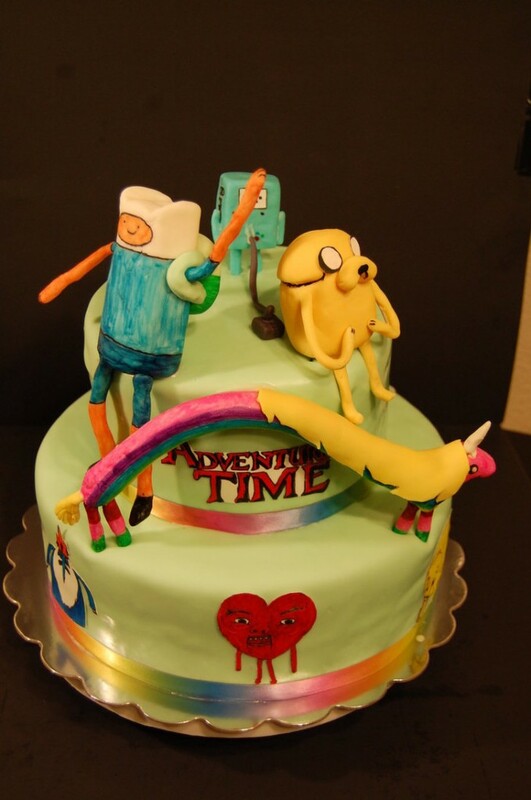 Have a look at the images below to figure out different intriguing variations of Adventure Time theme cakes.